The B Side Mikey Show – Radio for the People, by the People. B Side Mikey here breaking out with some classic sides featuring Jimi Hendrix this week right here in studio 1A from 8pm to 10pm every Saturday. 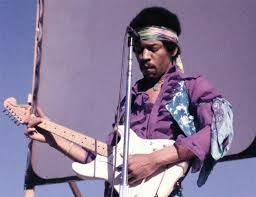 Yes, the father of the modern electric jam is going to be doing his thang from albums like Crash Landing, Jimi Hendrix Blues, Band of Gypsys and much, much more… And of course if you have a Jimi Hendrix request or anything else you can always call me right here @ (415) 829-2980. 1 Response to "The B Side Mikey Show"